The latest news and trends in architecture. Groundbreaking architectural projects, innovative building materials, interior architecture, space design. Loft Panzerhalle by Smartvoll Architekten. 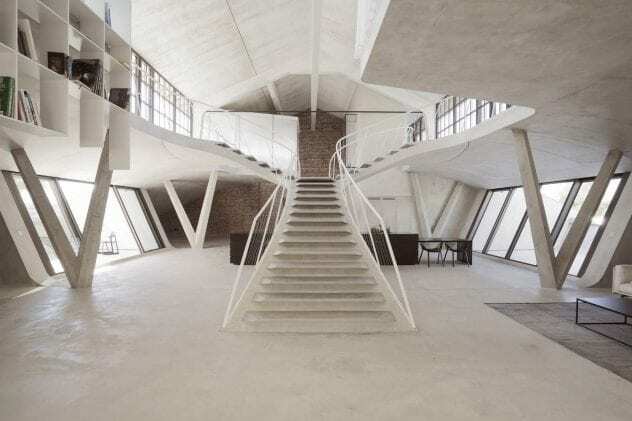 Loft Panzerhalle is an exciting living space that explores spatial spaces and the idea of “architecture within the architecture”. 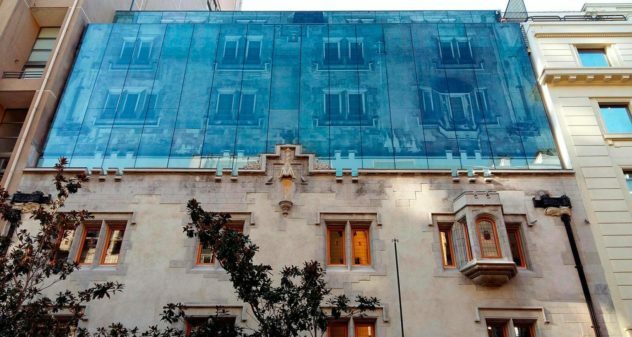 Hotel Magnolia is a newly renovated building located within the historic center of Santiago, Chile, that fuses ideally modern and classic design. 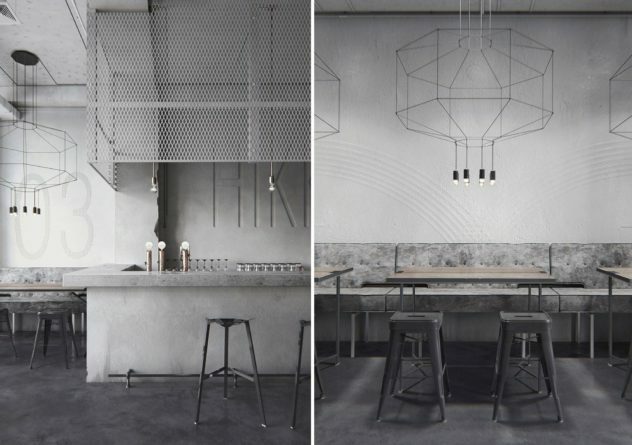 “HIKKI” is a gastronomic Japanese restaurant with bar located in Osaka, Japan, that stands out for its austere yet serene and exquisite style. Was ist Metaphysik? 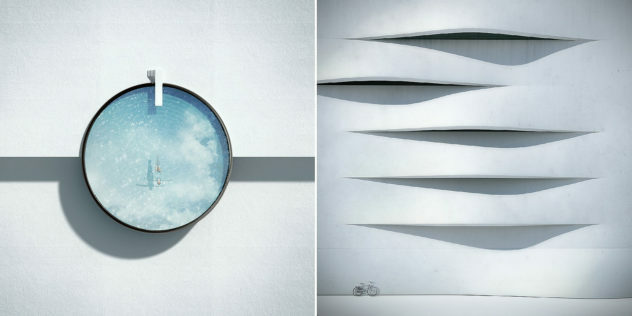 Is an impressive collection of architectural photo artworks by Italian graphic designer Michele Durazzi. Innovative 3D Tiles by Giles Miller Studio. 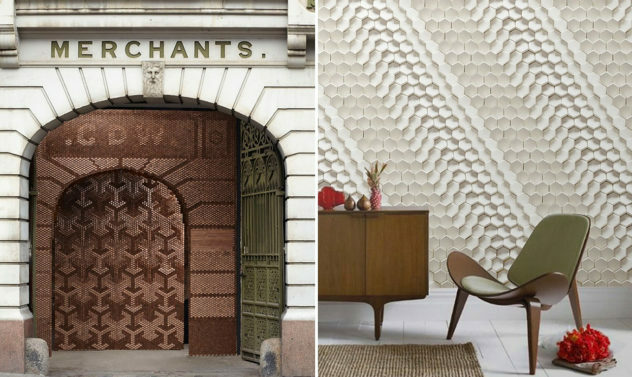 London-based designer Giles Miller specializes in the development of truly innovative surface design and sculptural artworks created using unique 3D tiles. 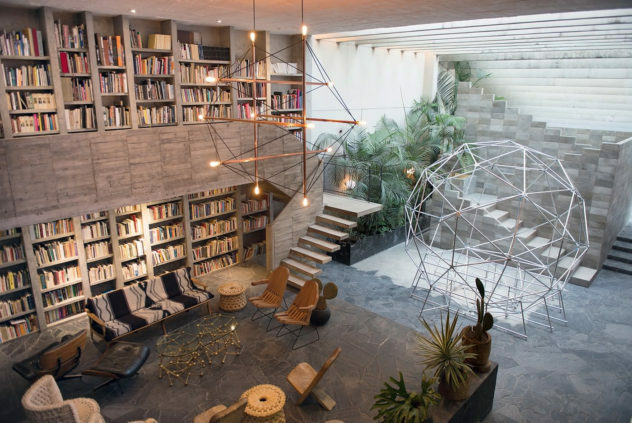 Brutalist beauty: Mexico City House by Pedro Reyes and Carla Fernandez. 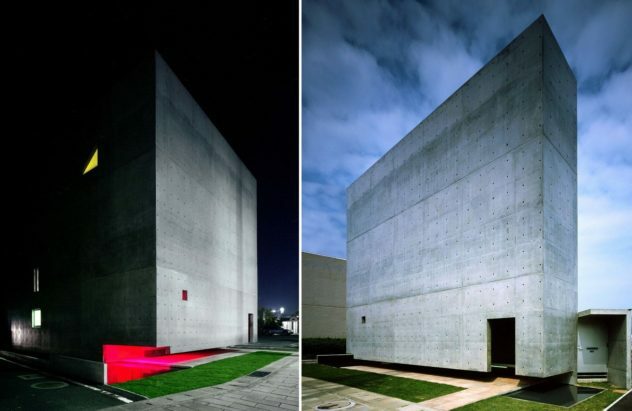 Mexican artist Pedro Reyes and his wife, fashion designer Carla Fernández designed a gorgeous house that is an exceptional example of Brutalist Beauty.